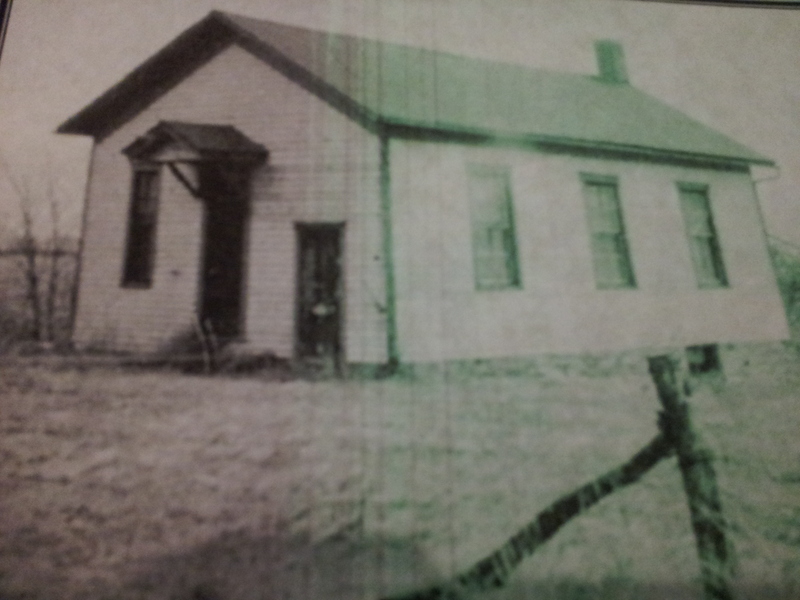 Chapman School was one of two schools located in Gerlaw City. Located in Section 2, Monmouth Township, Warren County. Although Bertha Wray sold the property for the school, it was named for Alexander A. Chapman who 320 acres in sections 35 and 36 in Spring Town Grove Township. The school was located in Northern Monmouth Township just across the road from A.A. Chapman's home which was in Spring Grove Township. Jennia Morrow was the teacher in 1892-93. At that time there were 31 pupils in this school. A gradual decrease occurred every year, Aug. 27, 1943 - April 28, 1944. Martha Hoteling was the teacher at that time. The last teacher was Virginia Hillen, 1944-1945, with only 2 students and the school closed at the end of the school year. Chapman School building was moved into Gerlaw and attached to the Gerlaw School and today these buildings are a private home. Chapman School was closed in 1959.